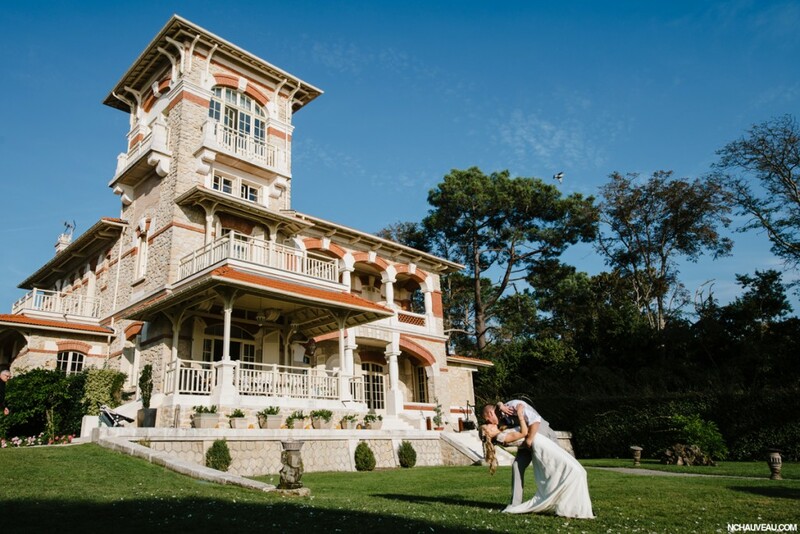 We always like to celebrate right alongside anyone who enjoys a tying the knot at one of our sumptuous destination wedding venues in France, and we love hearing their experiences too! 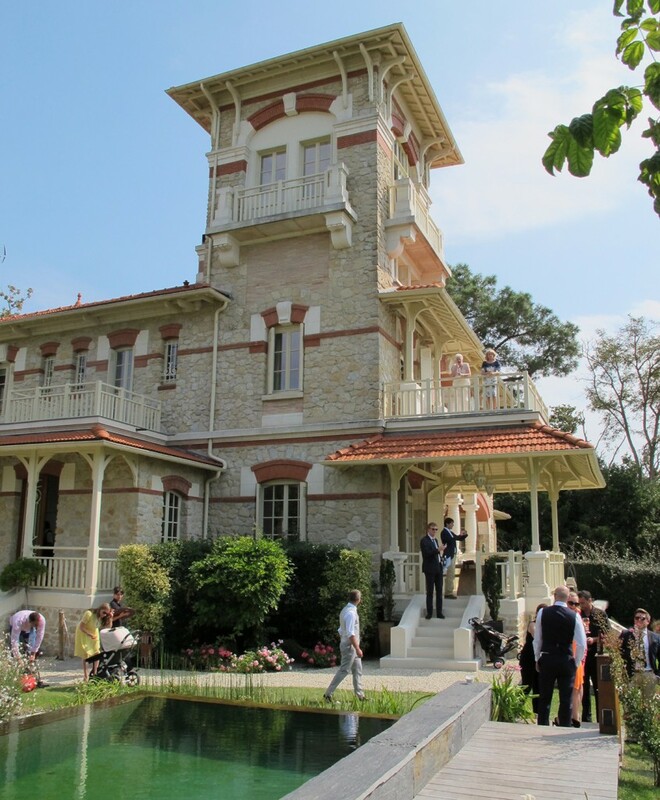 If you’re looking to plan your own big day, our Real Weddings blogs can help you out – and this week we’re talking to Caroline and David, who had a spectacular day at Villa Le Bassin in the heart of Aquitaine. Villa La Bassin, 11 Sept 2015. 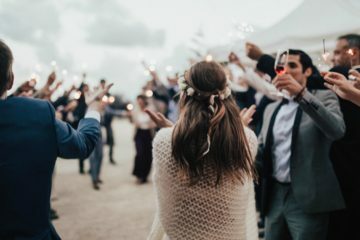 Why did you choose a destination wedding? 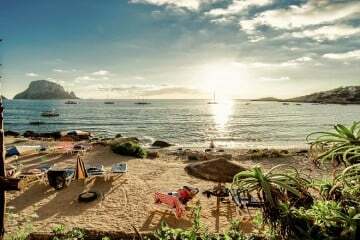 The availability of good weather was a big factor, but also to give the people we invited a destination that they would be able to have a holiday in, as well as coming to the wedding! What were the drawbacks or challenges posed by getting married abroad? How did you overcome them? The language barrier is always going to be an issue – we spent a lot of time on google translate! Also, making sure that we were able to get suppliers that provided a good service. We utilized local help to provide advice on who to choose, which was really helpful. Did you feel you had better value or was it more expensive to have a destination wedding? Probably more expensive in the end! Who helped you to organise the event? Any tips? We predominantly organised the whole thing ourselves. However, we could not have done it without Oliver’s Travels and our wedding consultant at Oliver’s – they were absolutely a trusted choice for providing whatever resources we needed. They are amazing! Our tips would be to go to the area and work out the logistics of getting suppliers to your event. Also, the use of local suppliers was a must for our wedding – it’s makes life so much easier when the suppliers are close. Most stressful moment in organising the wedding? Making sure all suppliers were providing exactly what we wanted! What were you looking for in a venue, and what was it about our property that made you choose it? Large enough area to have the ceremony and reception, but also the views onto the beach were also very important to us. What was the best part of the day, and what made it memorable? Any good stories? The whole thing! 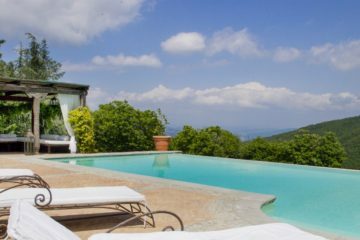 Everyone loved the villa and the views. Definitely amazing seeing everyone’s reaction to the top story bedroom! 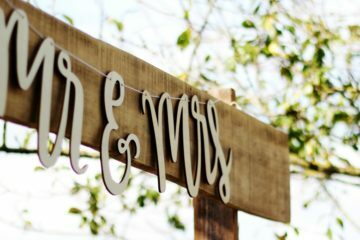 What are your top 3 recommendations to those arranging their own destination wedding? Talk with local suppliers, as they will know the best people to hire. Do your homework concerning where you want to have the ceremony, and make sure you go and see the place beforehand.